look great and connect with your customers. free social media designs for every ocasion. that promote your restaurant and brand. Our designers are standing by. Pro menus as unique as your business. Yours to access, update, publish and print - always! 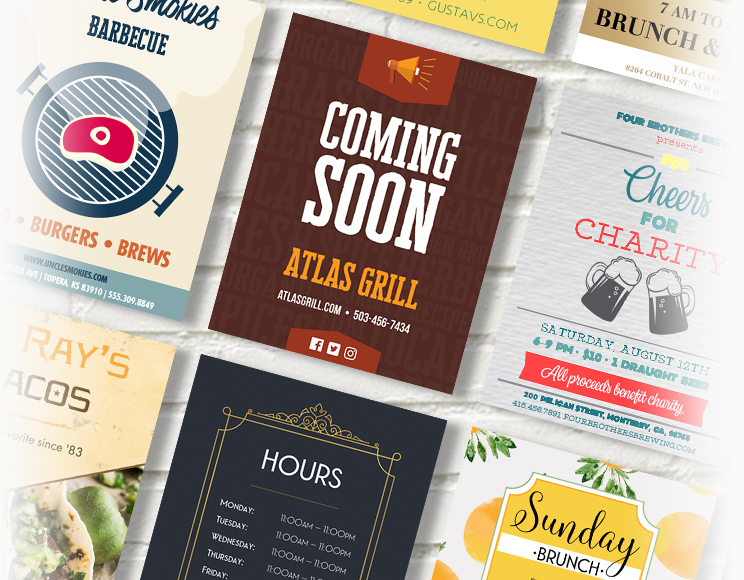 Pick a design from our comprehensive collection of menus, flyers, social media posts and more. Make it your own by adding photos, changing fonts and swapping colors with our easy to use editor. 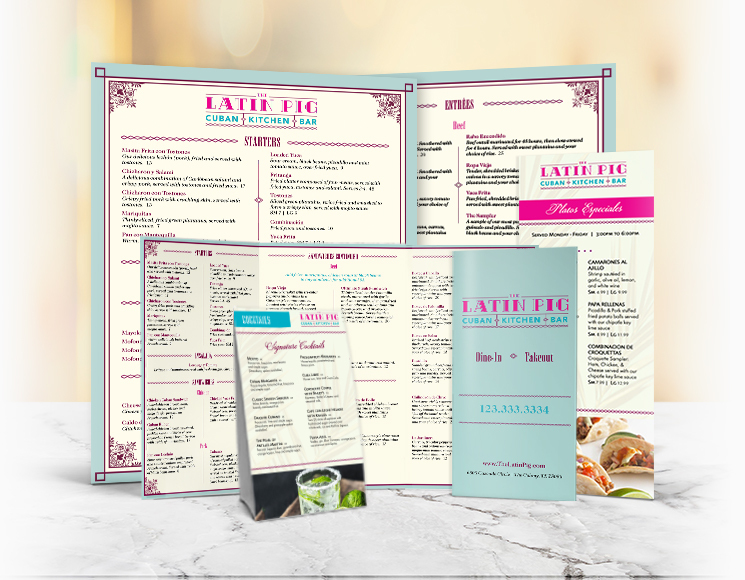 Select your quantity and paper type, and we'll ship the menus right to your door. Or share your social media creations for free! 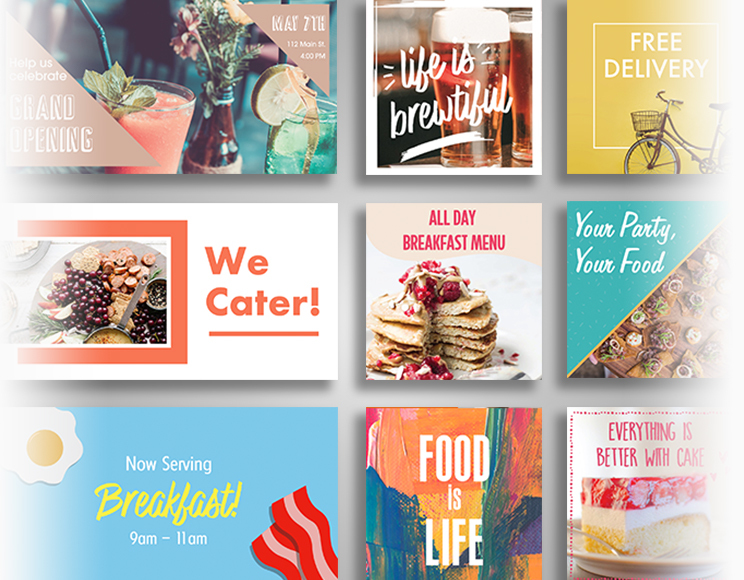 Create beautiful, one-of-a-kind menus that show off your food and connect with your customers. 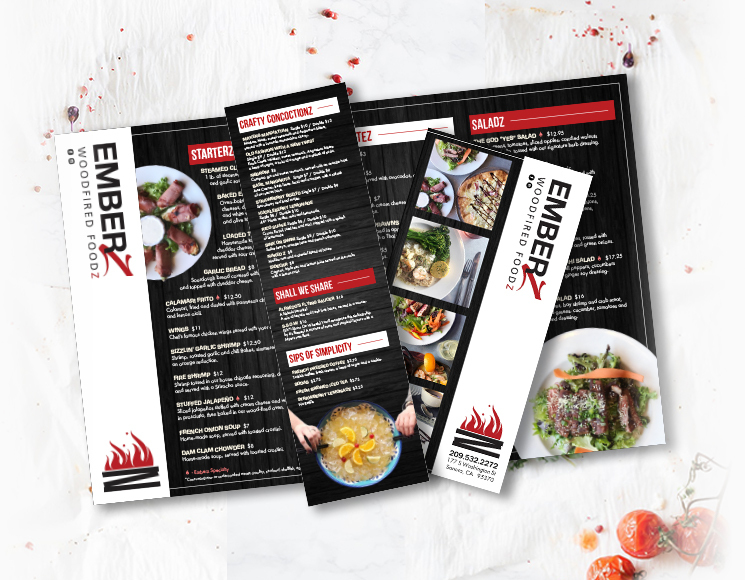 Promote your restaurant's next event or inform customers of a new menu item with our bold flyers designs. Keep your newsfeed fresh with our original Facebook and Instagram designs. Free to share. 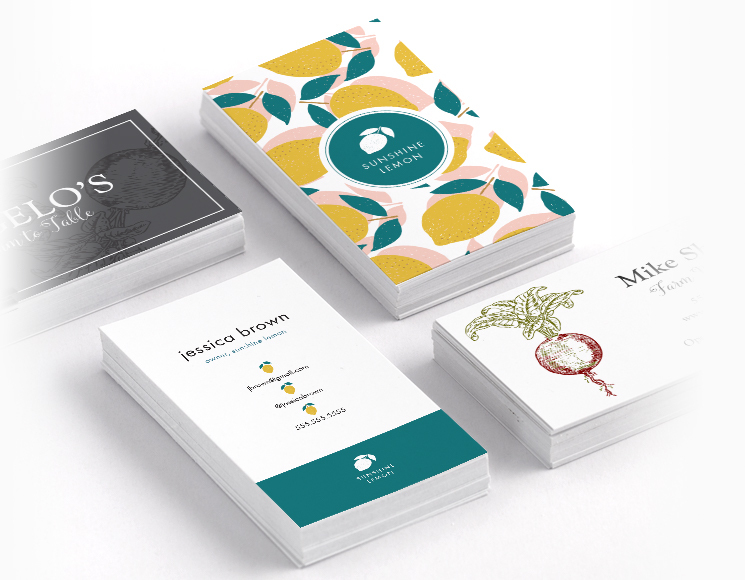 Make your first impression count with our professional business card designs. Reward devoted customers with a custom loyalty card.